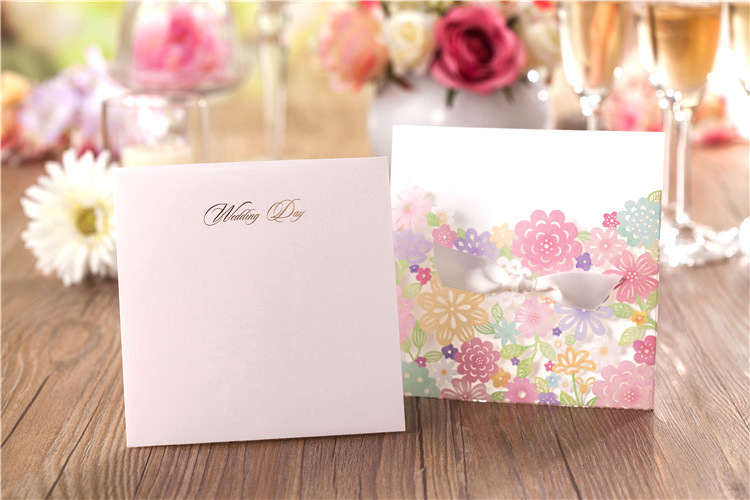 This is one of our most liked wedding cards. Isn't this colourful? This is a love at first sight card design as mentioned by many of our clients. 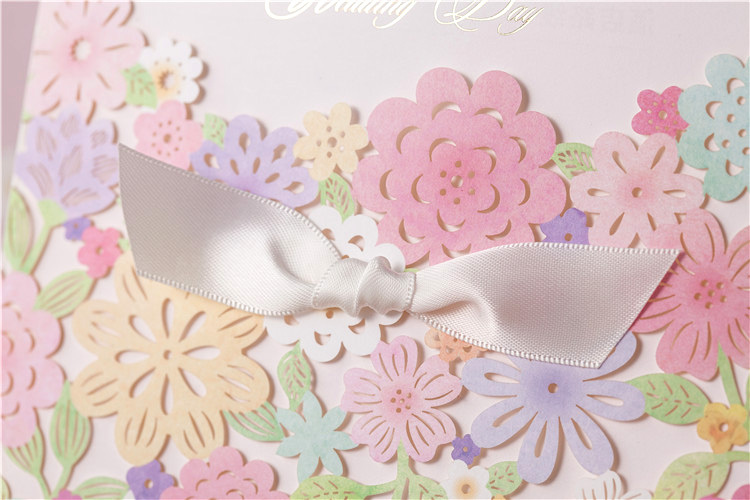 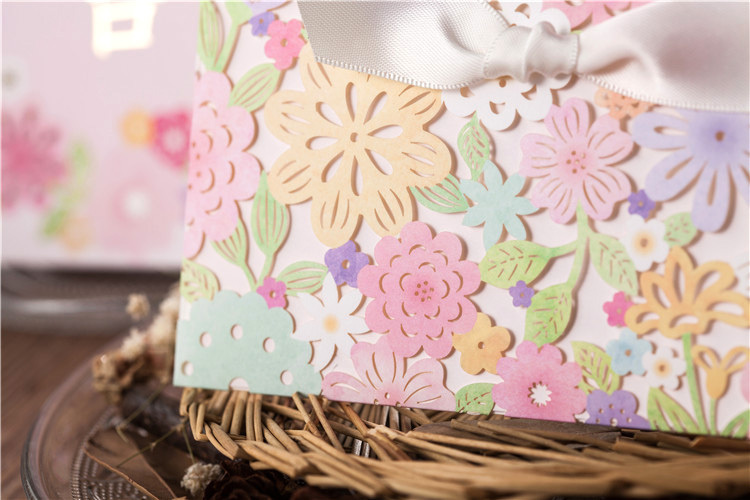 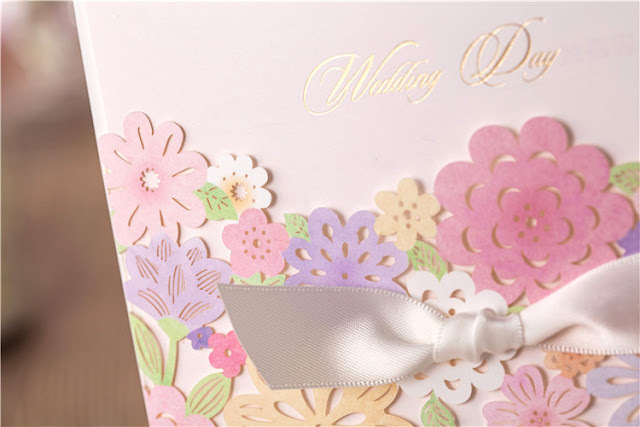 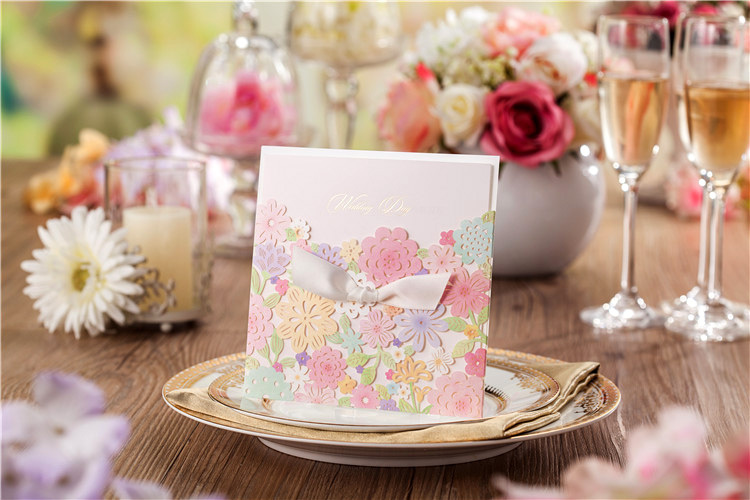 To inquire about wedding invitation card printing and quotation, please submit your inquries here. 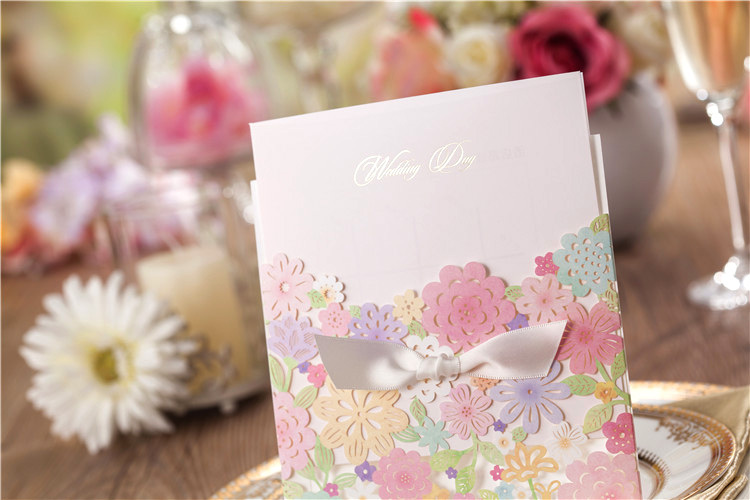 We shall reply to your email within 24 hours time.